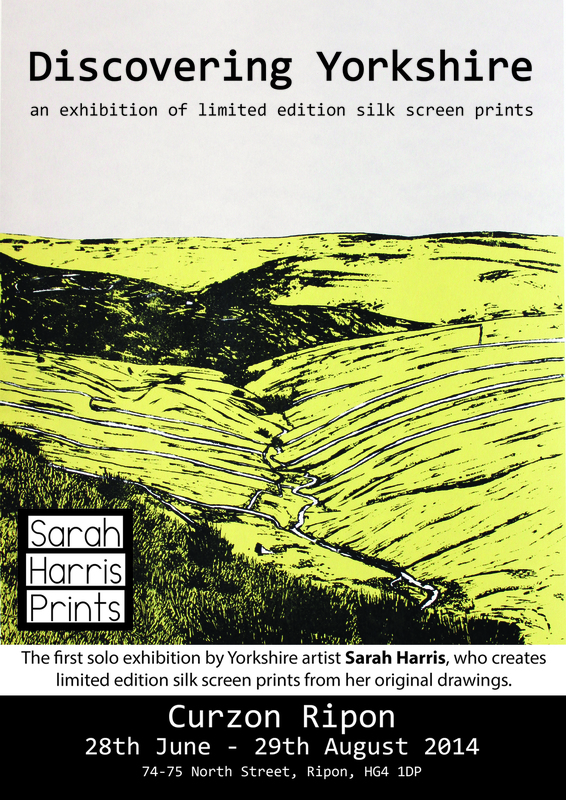 Discovering Yorkshire is Sarah Harris' first solo exhibition. The exhibition will be an opportunity to see new work based around the route of the Grand Depart, North Yorkshire and The Dales as well as views from around my West Yorkshire home. Please click on the icons for full images.